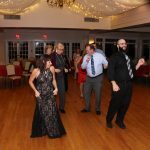 DJ Music and Dancing…………. 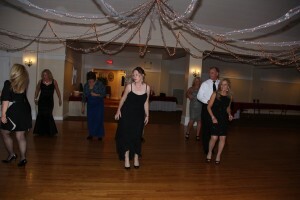 and a whole lotta-good time!!!! 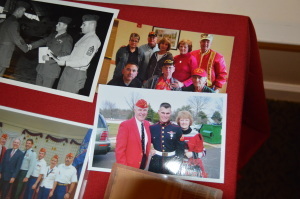 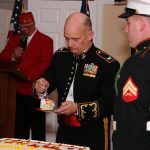 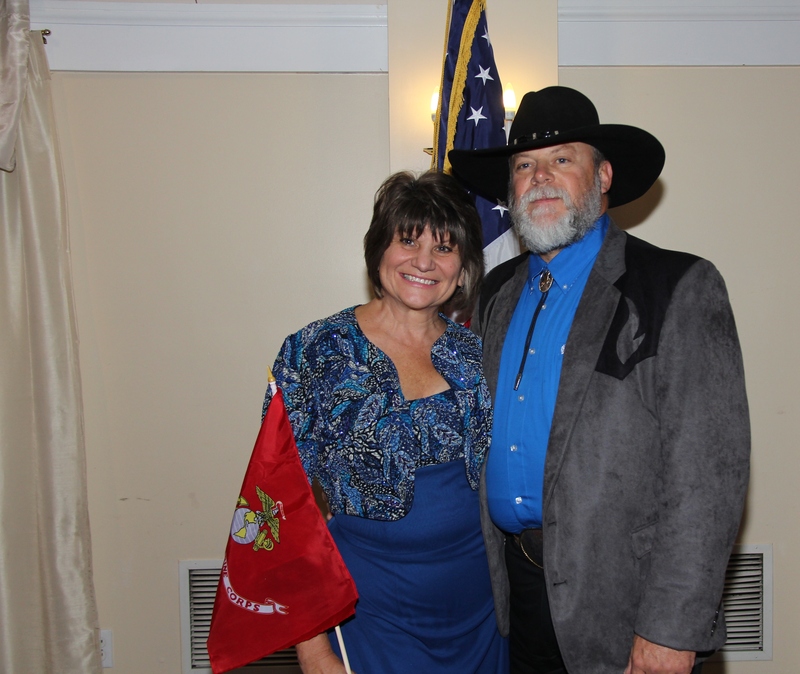 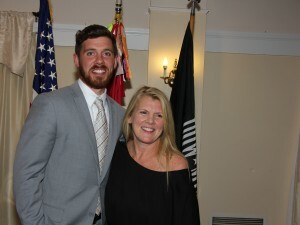 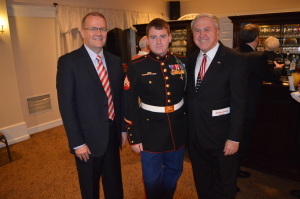 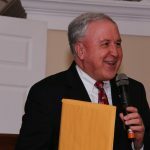 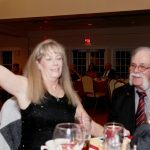 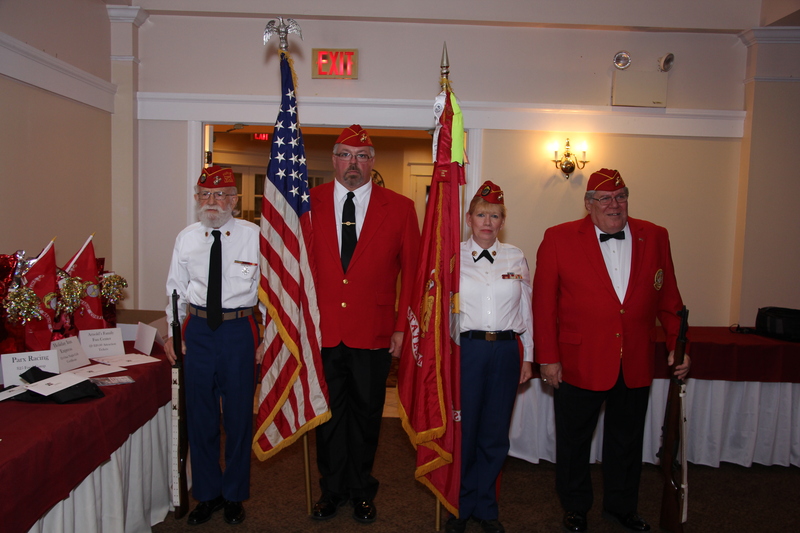 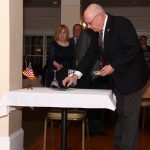 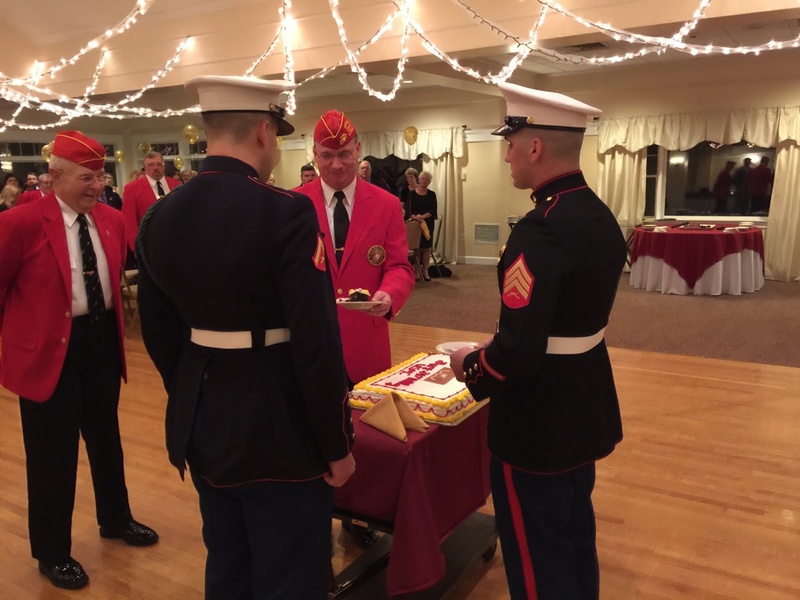 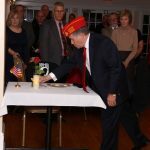 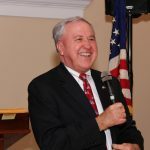 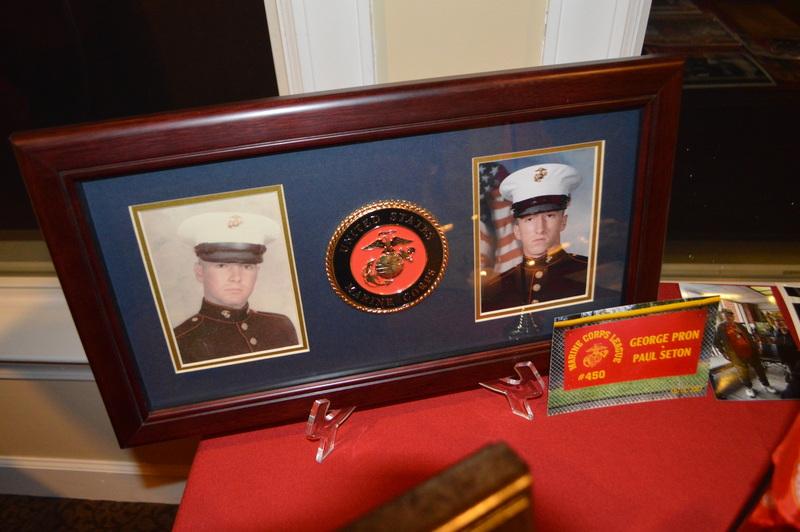 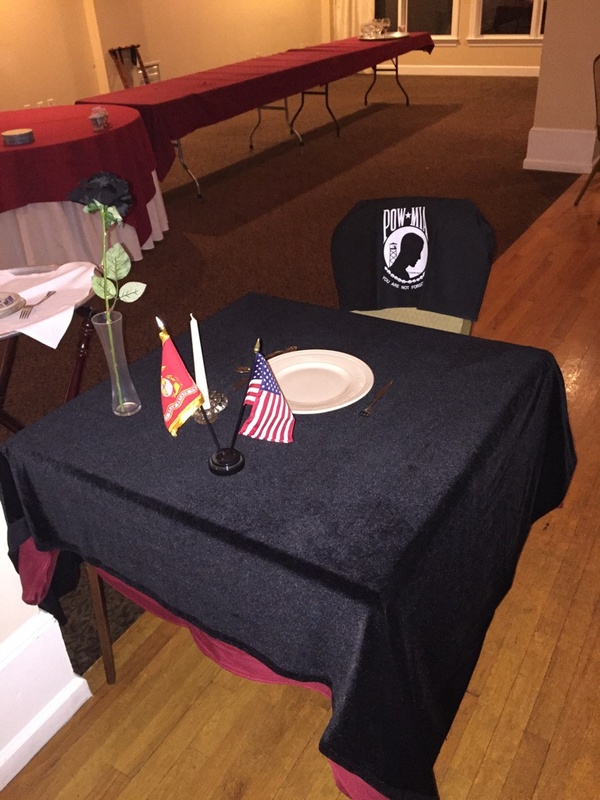 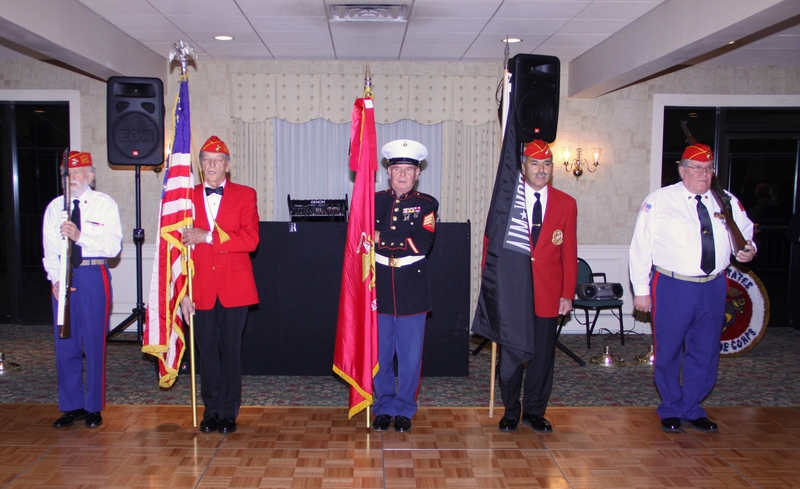 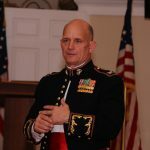 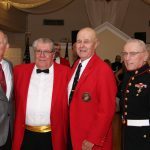 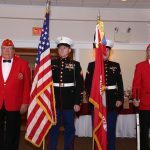 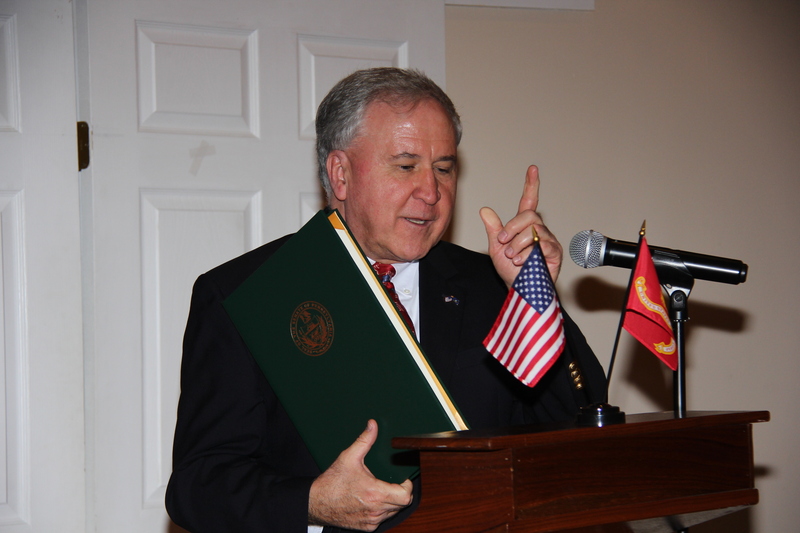 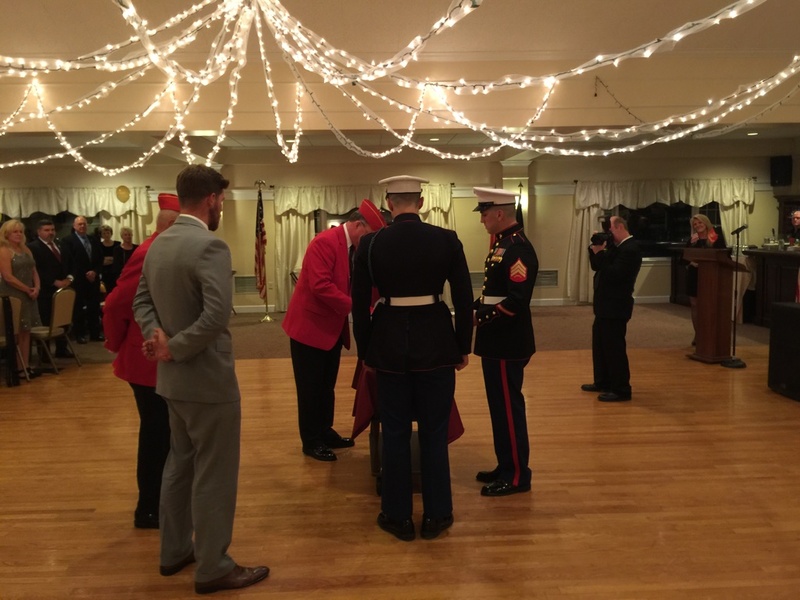 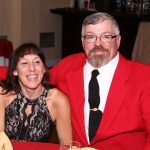 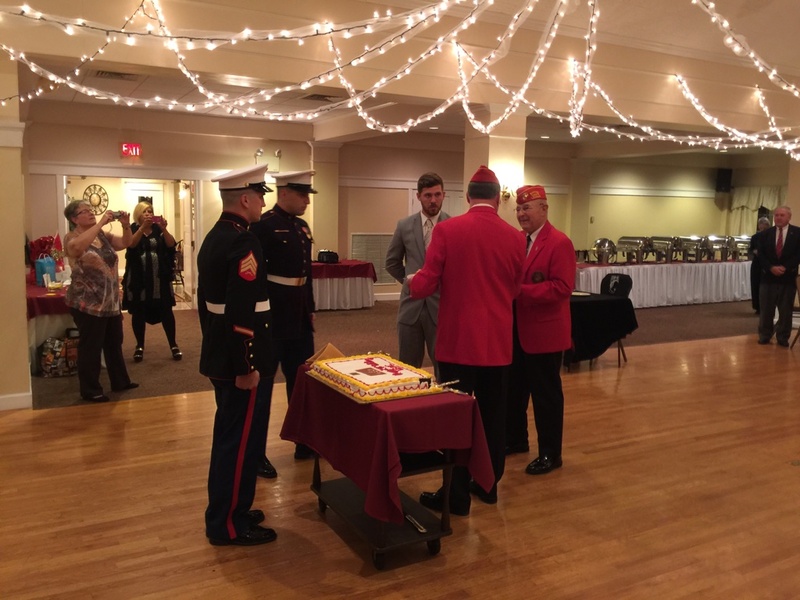 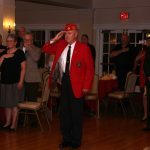 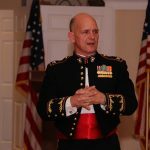 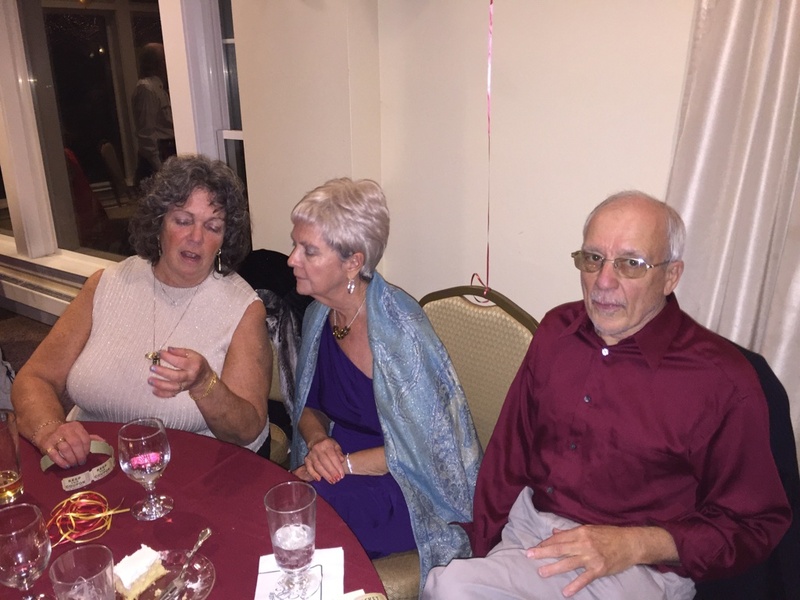 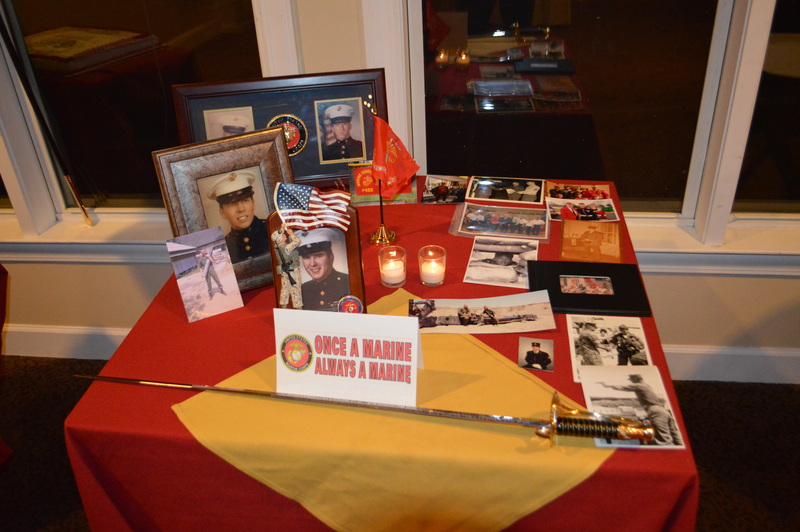 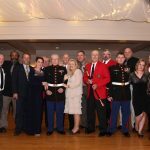 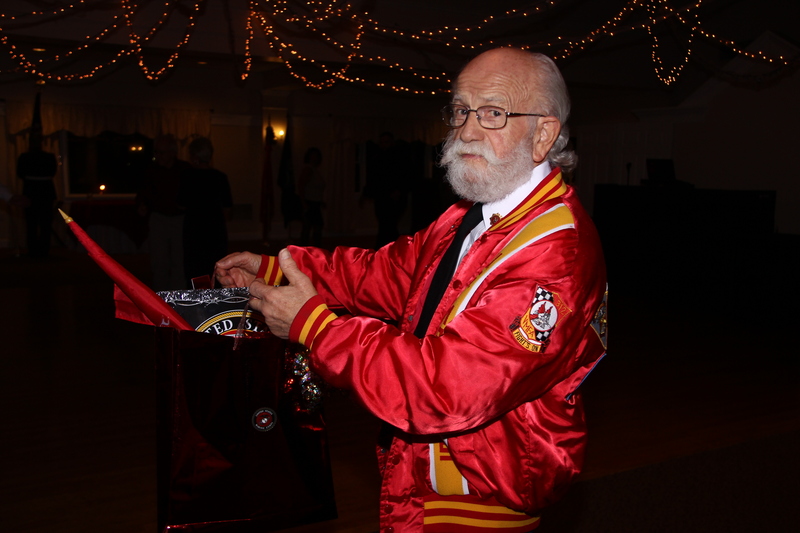 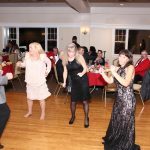 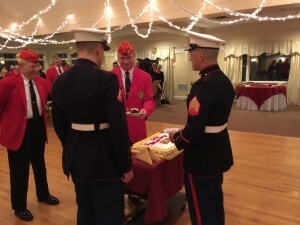 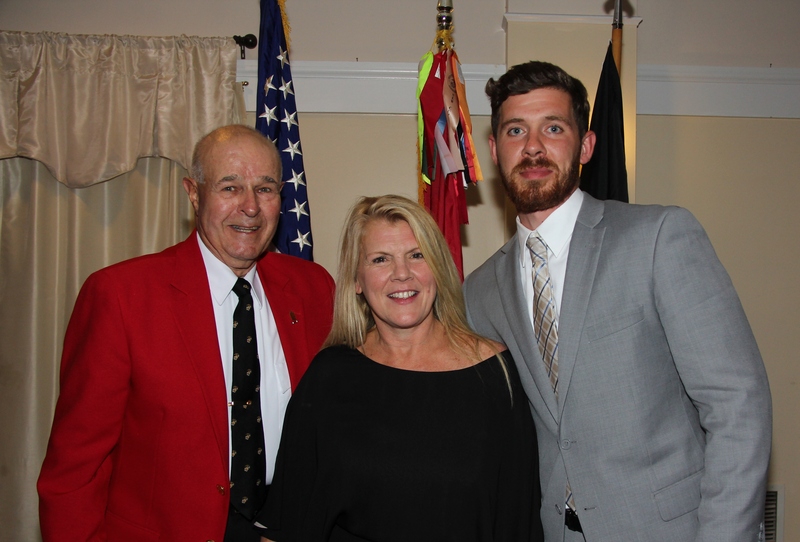 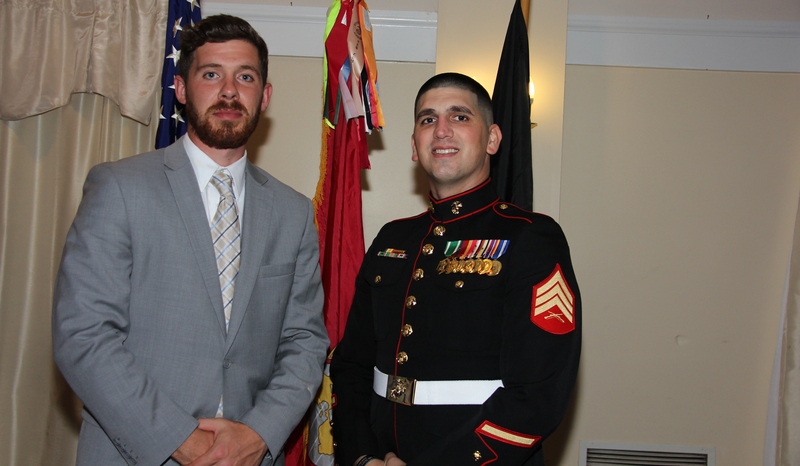 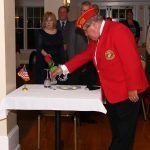 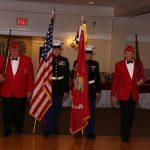 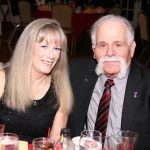 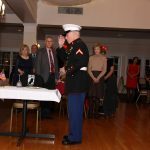 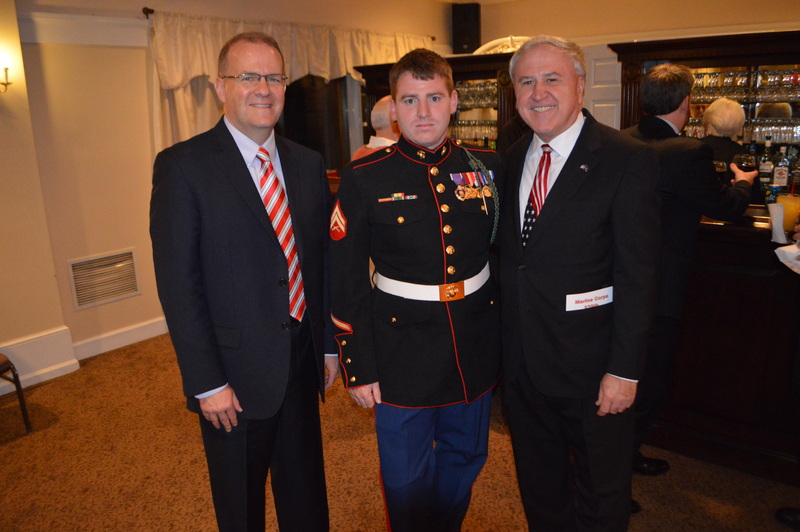 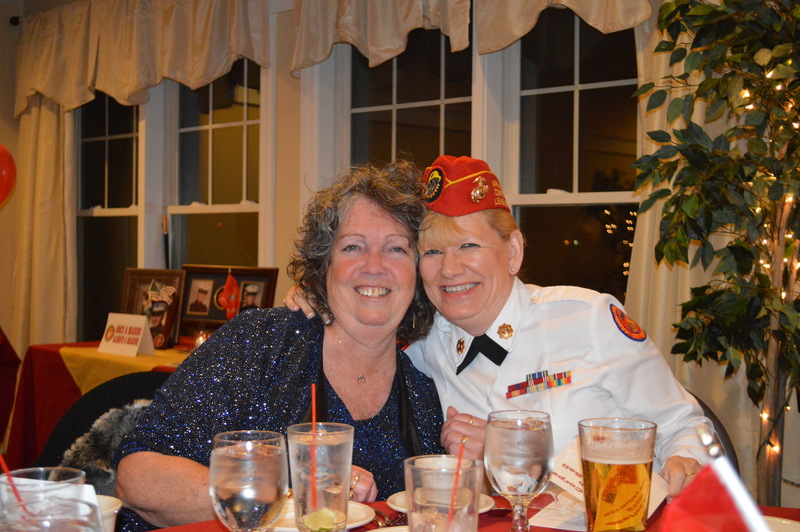 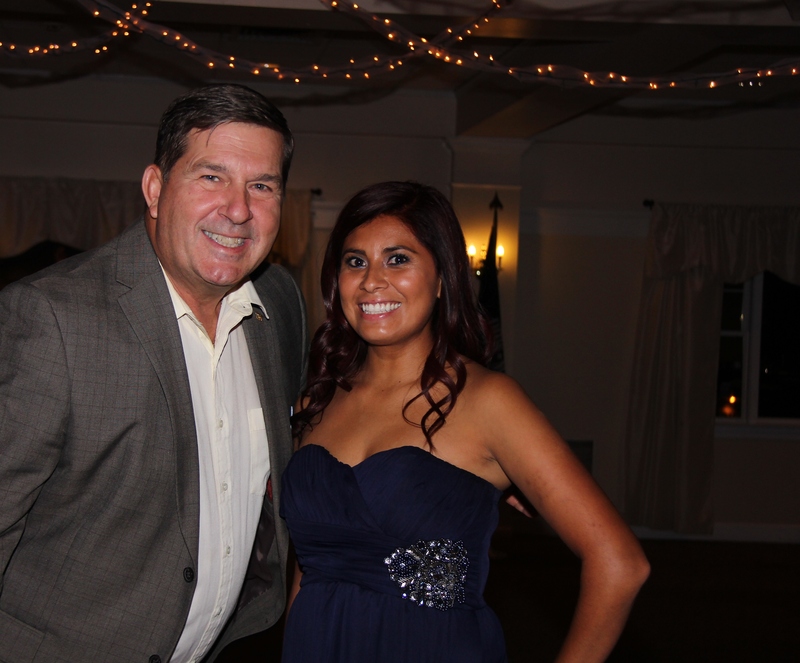 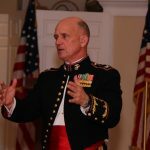 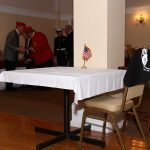 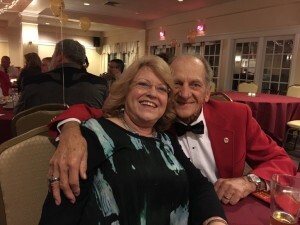 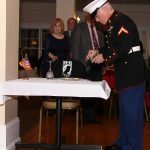 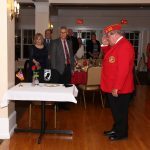 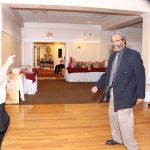 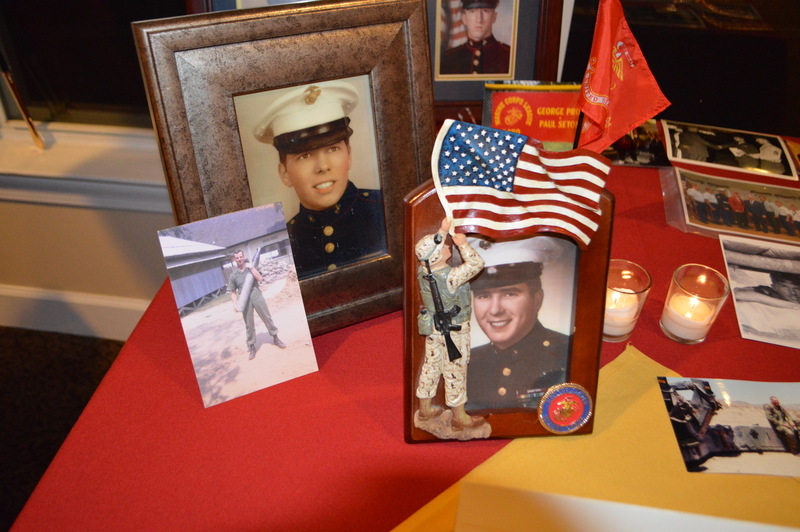 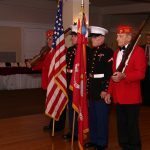 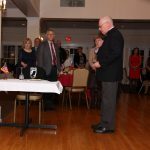 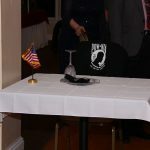 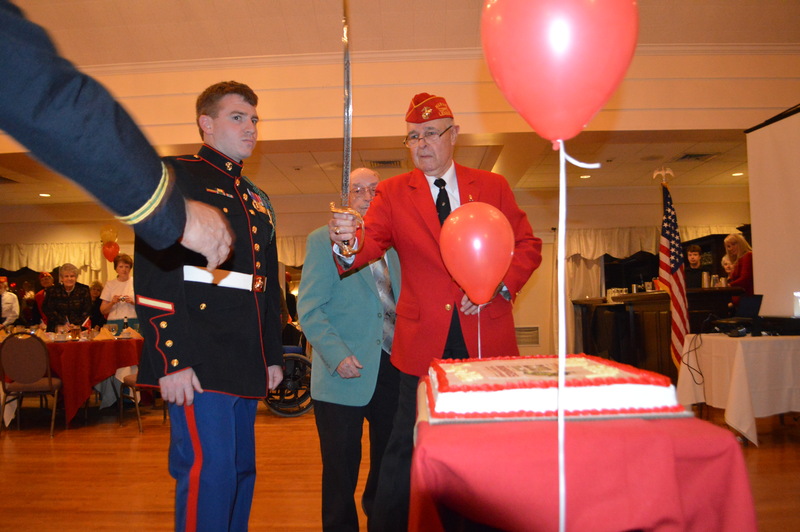 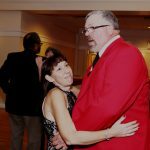 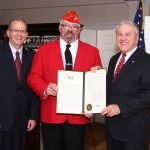 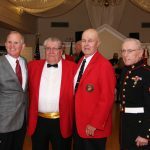 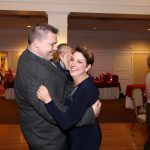 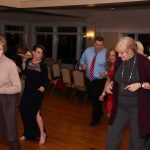 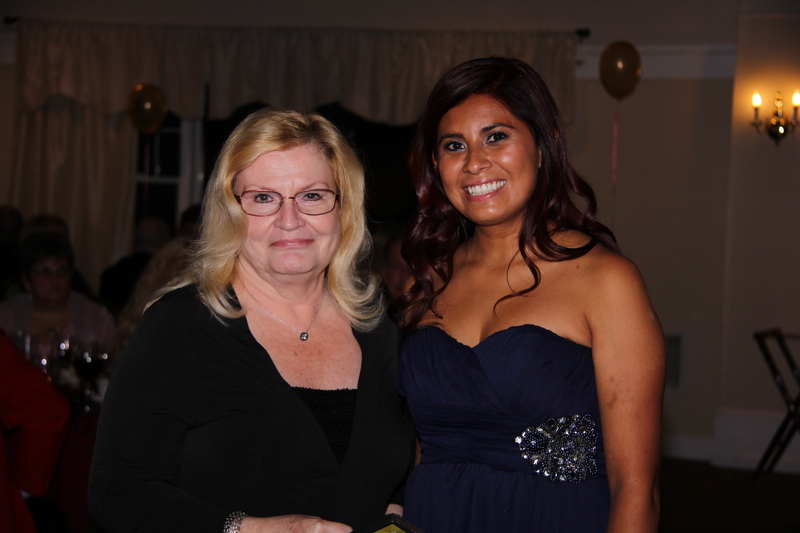 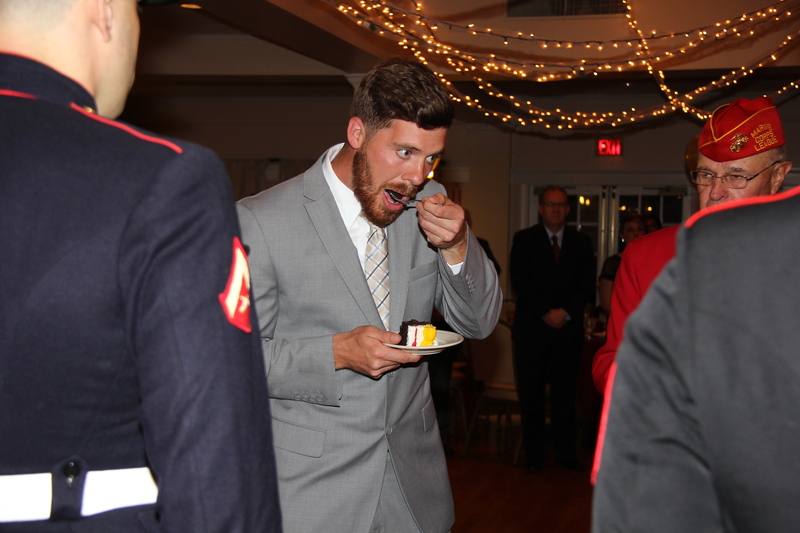 Photos from 2015 Marine Corps Ball courtesy of Tom Hyland and Bill Worrell. 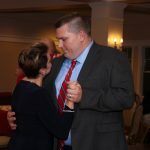 Photos from 2014 Marine Corps Ball courtesy of Bill Worrell. 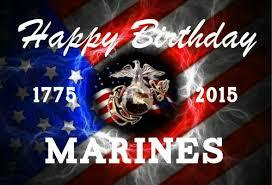 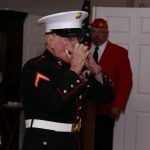 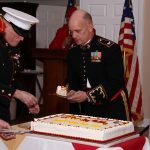 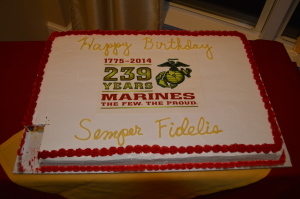 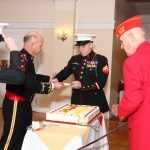 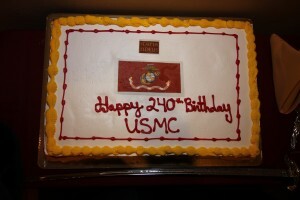 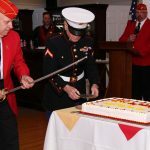 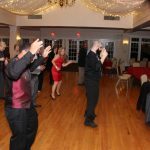 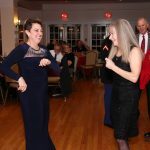 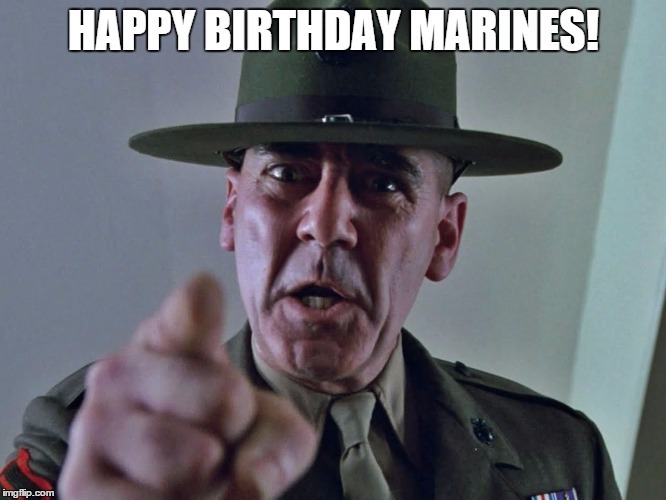 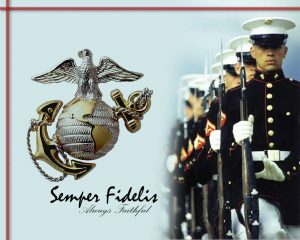 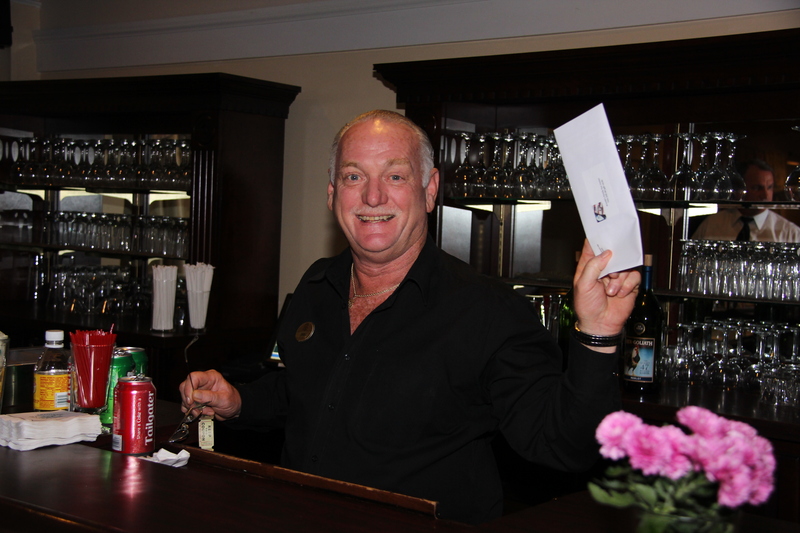 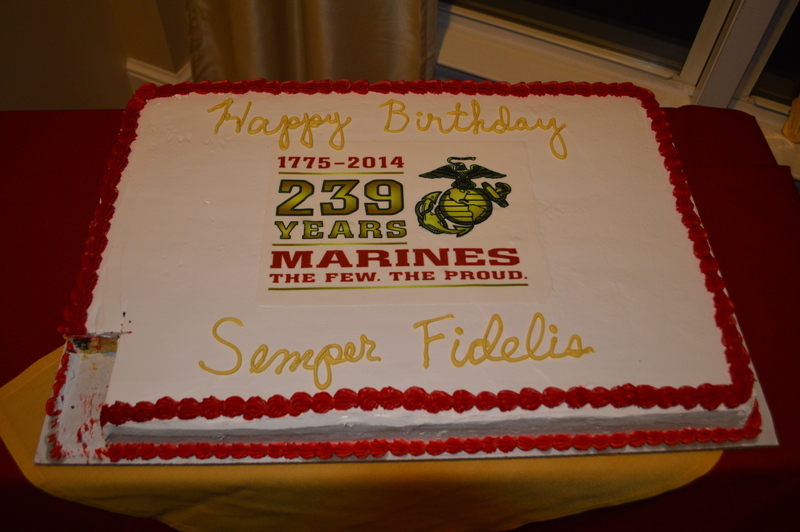 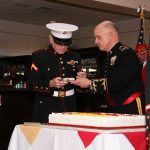 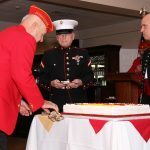 Join us for Dinner, Dancing, Music and of course the Marine Corps Birthday Ceremonies. OORAH! photos from previous Birthday Balls …let’s make it bigger and better in 2014!! 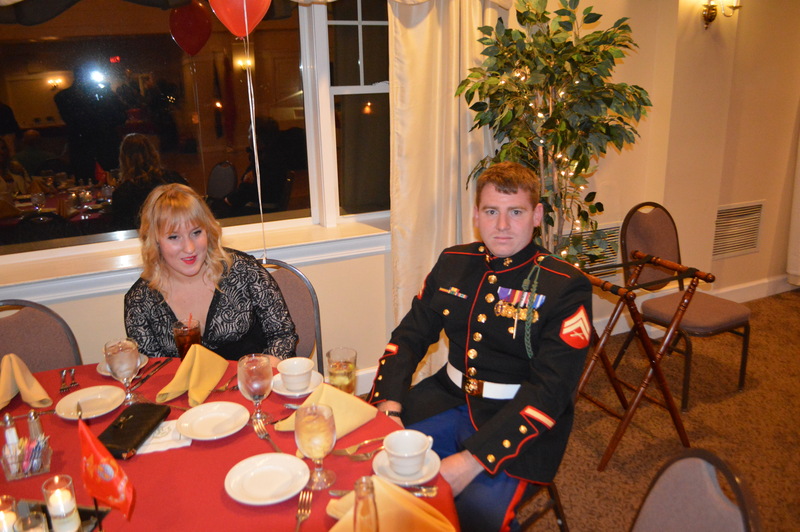 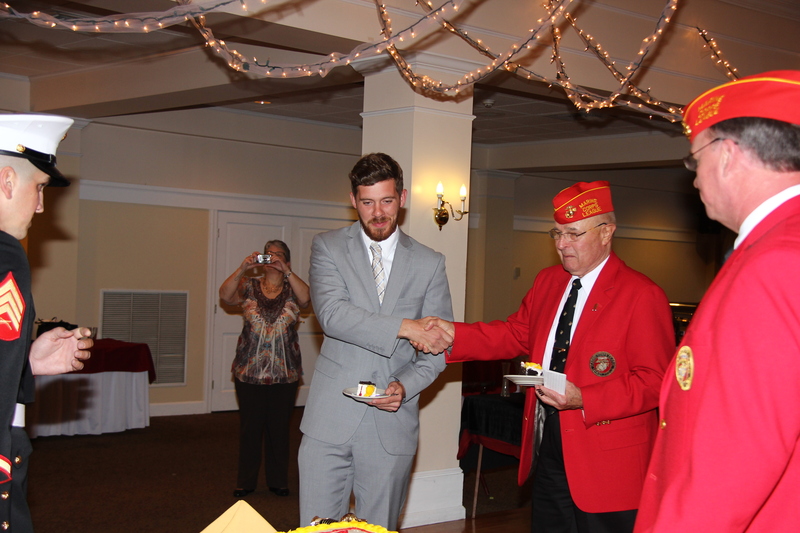 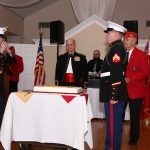 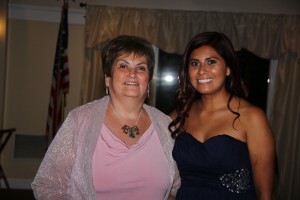 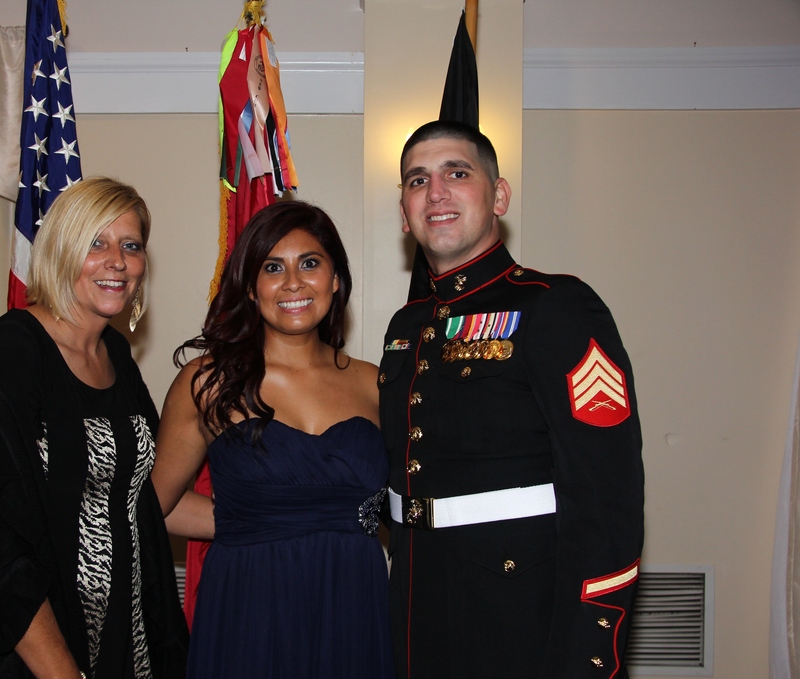 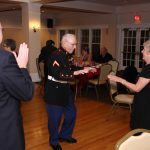 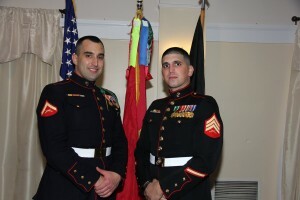 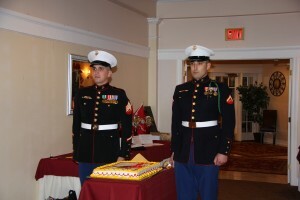 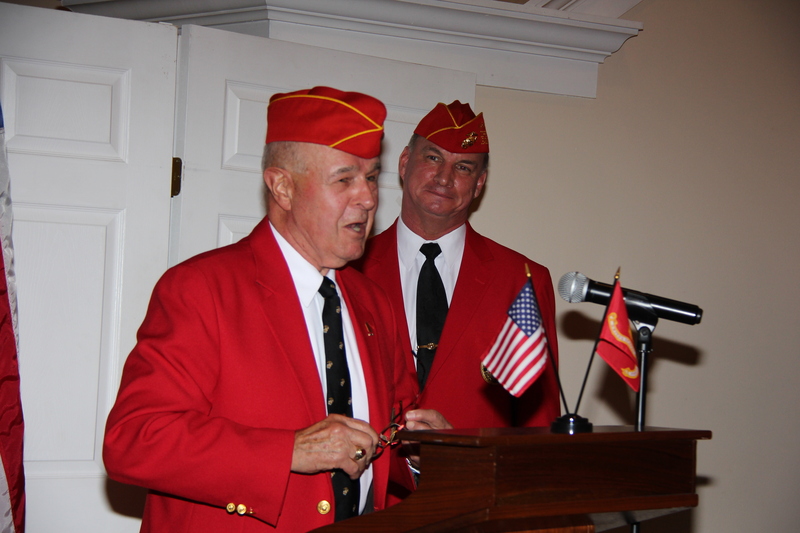 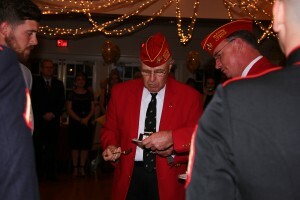 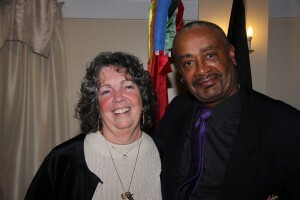 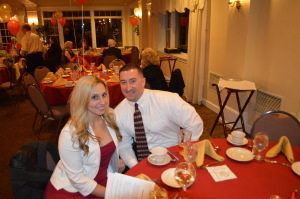 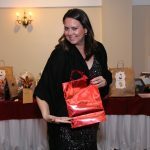 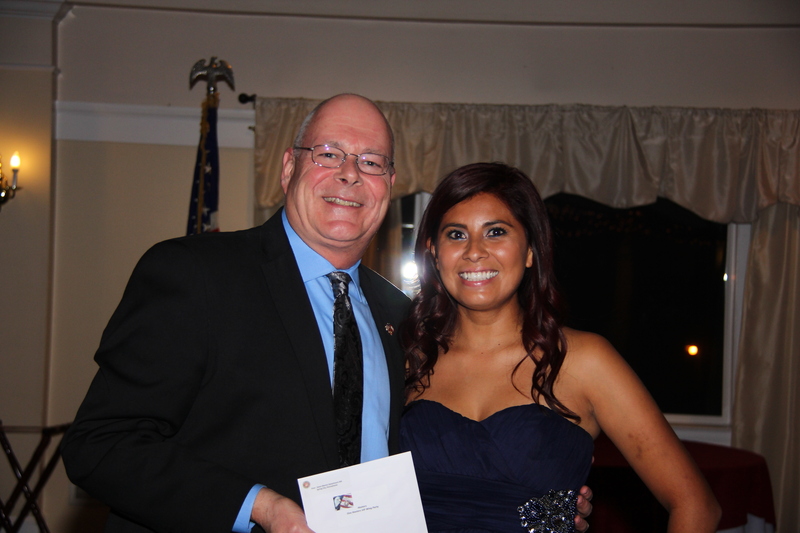 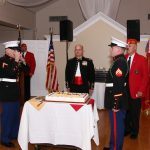 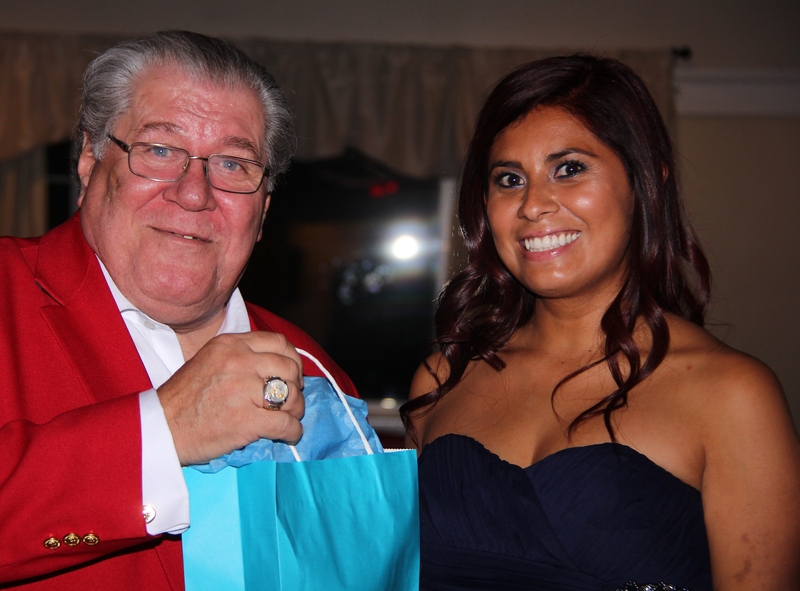 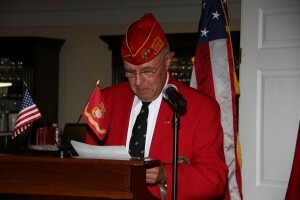 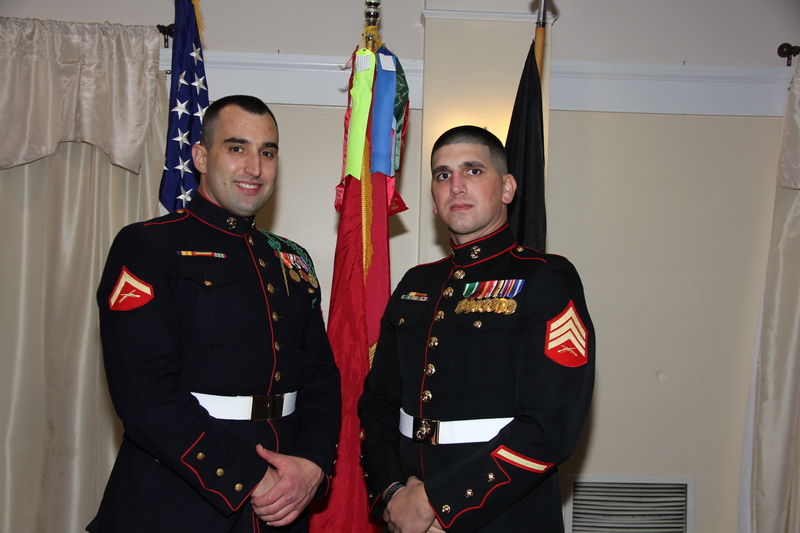 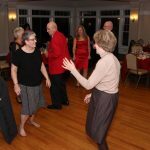 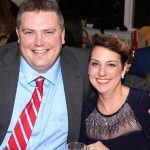 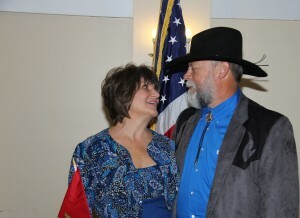 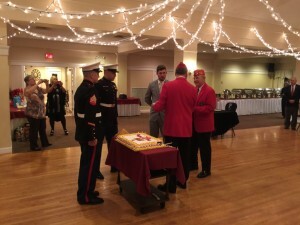 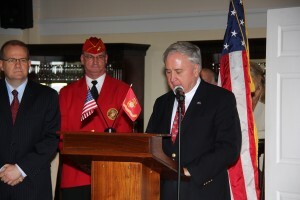 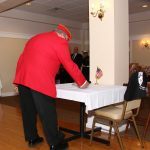 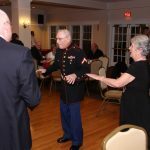 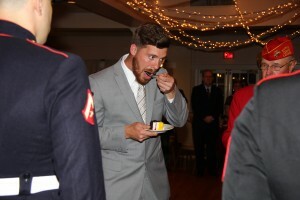 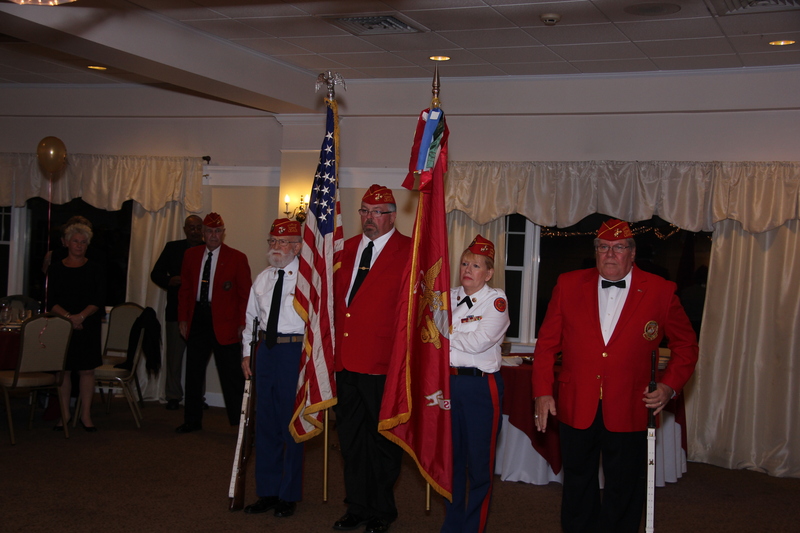 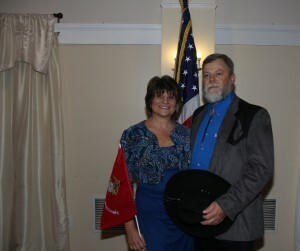 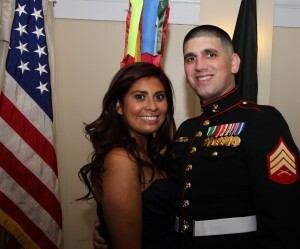 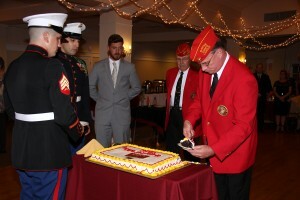 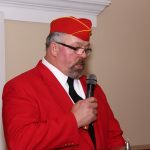 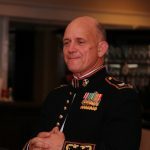 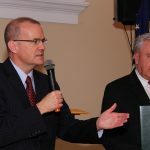 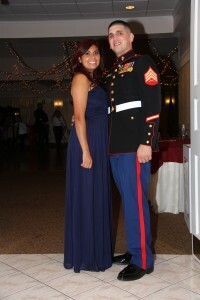 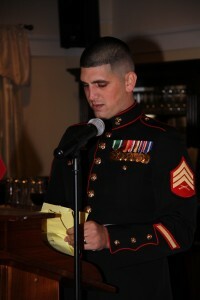 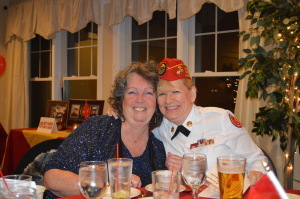 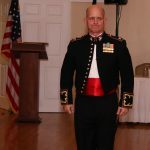 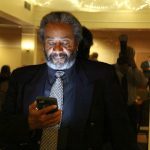 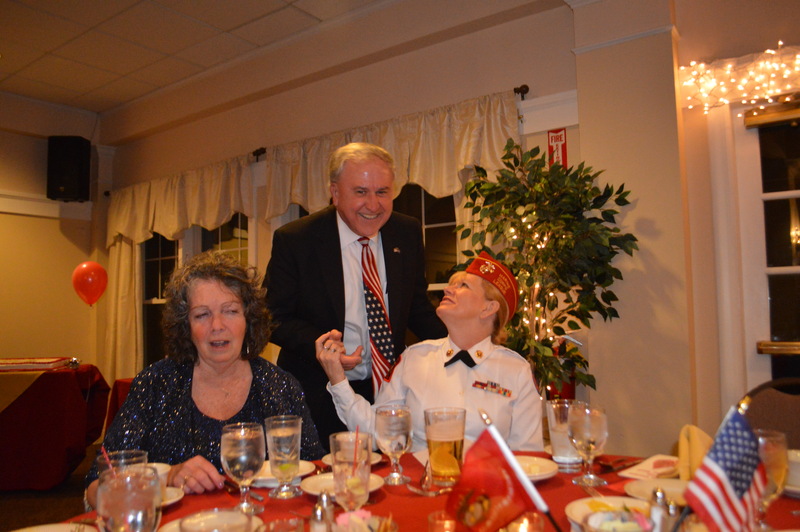 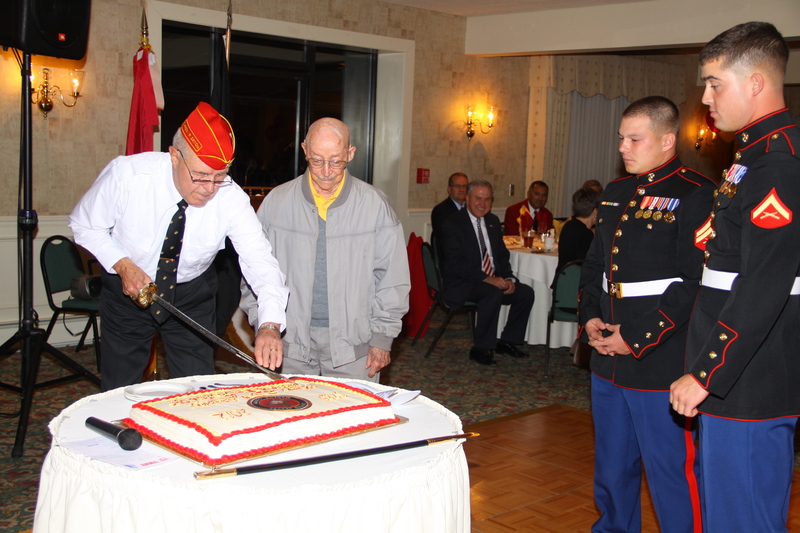 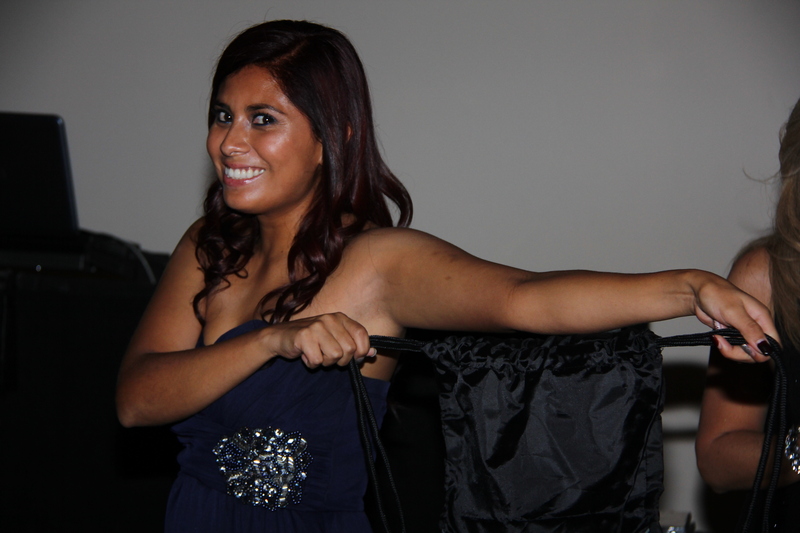 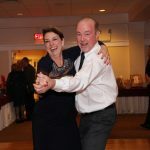 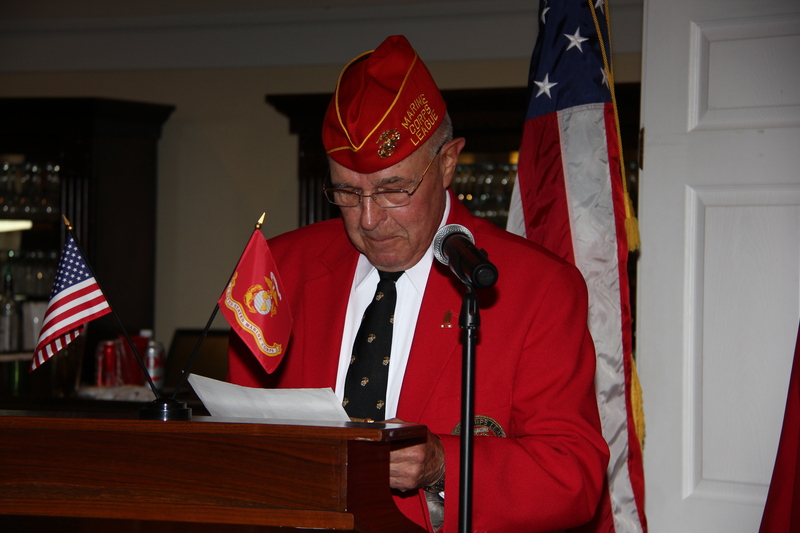 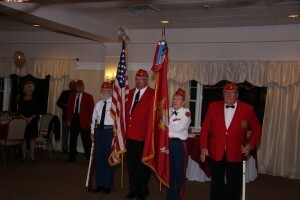 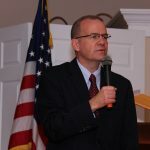 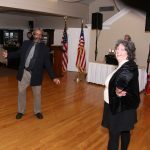 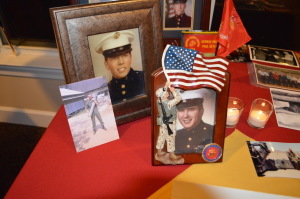 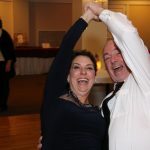 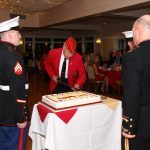 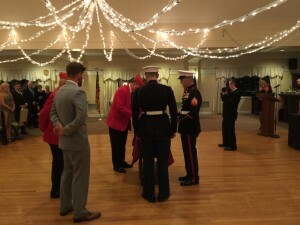 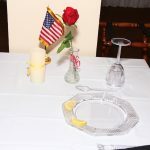 For additional pictures, see PHOTO PAGE / Marine Ball 2012 on this site.